Current Projects | Wells For The World Inc. Active Water Projects - We Need Your Help to Fund! It’s February 2017 and amazing things are happening here at Wells For The World. 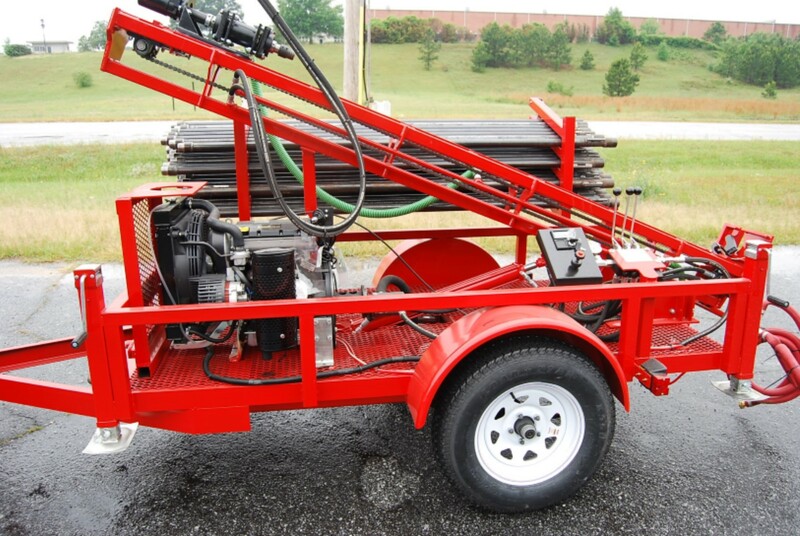 One of our first objectives for the new year is to raise the funds needed to outfit a well maintenance pump hoist rig which will likely consist of a one-ton truck with a pump hoist A-frame setup to service existing wells need maintenance. It appears that many charities have installed or are installing wells, but are unable to provide sustainable maintenance, which leads to existing wells that are no longer providing water due to various pump or other issues. 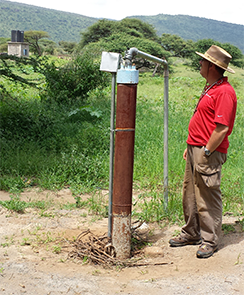 Therefore, WFTW would like to fill this niche, which would provide a source of income for at least two to three Maasai families as well as water for their community. With the help of people like you, Wells For The World will provide 1,600+ people with clean, sustainable drinking water. Wells For The World is working with Kitilikini Namuncha Ewuaso Kedong Water Resources Users Association (WRUA) to hire a well drilling company to pull and replace the pump for a purported 1,100 ft. (350 m) deep water well located south of Ewuaso, Kenya. The process requires conducting a 24-hour pumping test with a 20-hour recovery test, install a flow meter, certify or permit the well, and effectively make this well operable to for the surrounding community. We still need help raising $18,000 to go along with the $12,000 already raised. Our vision is to provide clean sustainable water to those without in Kenya utilizing this very modest drilling rig. The simplicity of its operation is the key to our partnering with our Water Resources Users Association (WRUA) and contacts in Kenya to install these shallow wells. This will allow us to install wells within a couple of months and get the clean, life-giving water flowing! Wells For The World is working with Water4LifeMinistry.org to purchase a trailer mounted drilling rig to install low-cost wells capable of drilling 250 ft. Category A water wells (wells with a hand pump) in Kenya, beginning at an orphanage in Kiisi. What are the Associated Costs of this Water Project? Our research shows that at a minimum it will cost $32,000 to completely outfit the drilling rig. However, this will save about $5k to $10k per well, and the rig will pay for itself in only four wells. The drilling operation will provide jobs for six to eight people. As of February, we have identified seven suitable well locations. We've raised over $12,000 through our partners and generous individuals united for a common goal - to bring clean and safe drinking water to some of the poorest communities in Kenya! We cannot do this alone, join us to fight the global water crisis one community at a time!